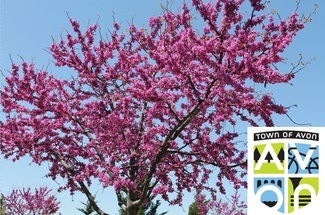 After reading the order information at avongov.org, begin your order by claiming a tree. 1) Click "Sign up" for the tree species you wish to purchase. You may select multiple species. Then click "Submit and Sign Up." 2) On the following screen, select the quantity of each species you would like to purchase. Fill in all required information and click "Sign up Now." 4) Someone will contact you to coordinate payment. One slot represents one tree. As trees are claimed, slots become filled. When all slots are filled, all available quantities for that species have been claimed.